You are here: LitRPG Level One / Blog / RPG / Best D&D Books of All Time? Dungeons and Dragons is more than just a game. It’s spawned numerous adaptations in multiple forms of media. If there’s one area where it’s done particularly well, though, it’s in the world of literature. There are dozens, if not hundreds, of D&D books out there that range from the almost-unreadable to the nearly-sublime. These books help to flesh out a world that’s usually confined to manuals and modules and they do so in a way that’s sure to delight anyone who has an interest in the game. 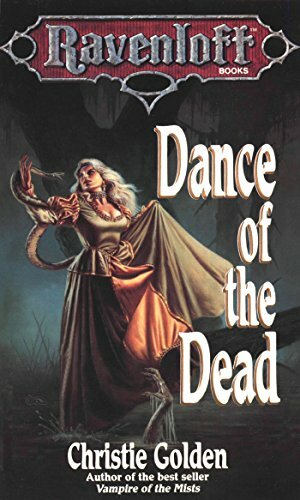 The books below were chosen from among all of the D&D novels that have been published. Yes, there are a few obvious choices that were left out, but we’ll discuss them as we look through these books. Instead, we’ve focused on the best reads for those who haven’t jumped into the world of D&D adventures before – and for those who want a much deeper connection to the world of the game. Here’s our (somewhat) short list of Dungeons and Dragons adventures you will enjoy. The Conan series may not technically be part of the D&D canon, but it’s certainly a huge part of the series’ DNA. Gygax looked to Conan the Barbarian as one of the major reference points for the series and there were plenty of references to the hero in the first edition of the game. If you’re going to talk about books that absolutely encapsulate the spirit of the game, you have to start by talking about Conan. By this point, Conan’s become such an ingrained part of popular culture that even those who haven’t read the stories feel like they know everything about the characters. In truth, Conan’s actually a bit more complex than the movie portrayal, with the books describing him as a man of deep emotion and wit. His adventures across the ancient world are great models for what one expects in a good Dungeons and Dragons game, with some great turns into the horror genre that have influenced what feels like half of the Monster Manual. The Conan stories are great reads even if you don’t care about the connection to D&D. 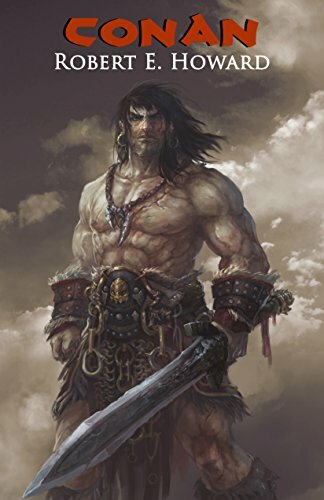 A lot of modern low fantasy takes its inspiration from these stories, with Conan as the prototypical barbarian hero. If you’ve ever played a barbarian in D&D, though, or you’ve ever gone through a dungeon to loot the treasure of an ancient god, you owe a debt to Conan. Take some time to look at the original stories so you can find out where the game got most of its grounding. The stories read as a bit dated now, but they’re quite good. Quag Keep is not your traditional Dungeons and Dragons novel. While it probably predates most of the tropes that are present in the modern game, the 1978 classic does establish what would become a remarkably familiar type of tale. 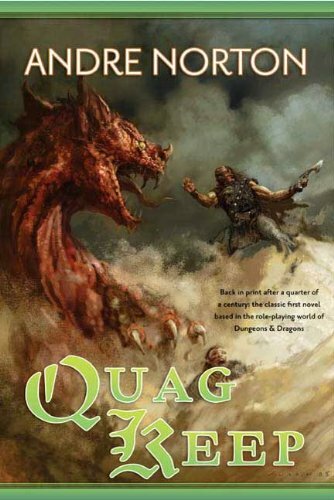 Quag Keep is the story of seven gamers who were drawn into a fantasy world, one that was highly influenced by Andre Norton’s own early experiences playing Dungeons and Dragons. 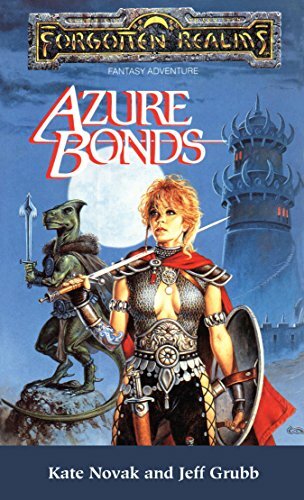 It’s an amazing feat that would help to establish its own sub-genre of fiction (LitRPG), but it’s also a very good book from the earlier days of Dungeons and Dragons. This D&D book is a great read, a bit slower-paced than what most readers would expect from a current D&D novel but fun nonetheless. There’s very much a sense that this game is written about D&D as a game rather than as a universe, and it shines through in almost every page. This is a book written specifically for those who have already played the game and wonder what it might be like to get a closer view of the world. While some of the book is dated, it does largely still hold up to modern sensibilities. As it stands, it at least deserves a bit of credit for helping to kick off the entire run of Dungeons and Dragons novels. 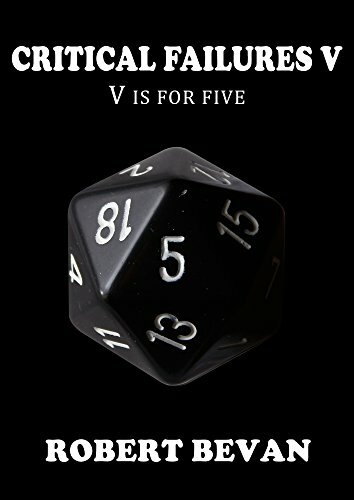 Give this one a read because of where it stands in the greater canon of D&D, if nothing else. It’s not a slog to get through and it will help you understand a bit more about why these novels became so popular. 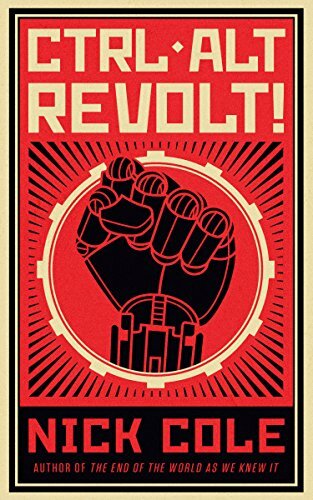 If you have time, check out the sequel as well – it’s a bit more modern and will give you more of the same feeling you got from the original book. If you’re a truly old-school D&D fan, you probably have fond memories of Greyhawk. One of the major settings of the early days, it was Gary Gygax’s baby and probably deserves even more credit than the fantastic amount it already gets. Modern D&D doesn’t exist without Greyhawk – even if it never really took off as a novel universe. 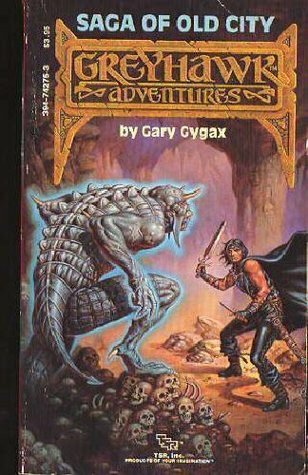 It’s a shame, though, as the Greyhawk books by Gary Gygax were really good. Plus, they did a great job of introducing one of the more memorable characters world. Yes, Saga of Old City introduced everyone to Gord the Rogue. Gord the Rogue is a classic D&D character and his adventures were a great way to get more of a look at the Greyhawk setting. For those who don’t remember the earlier days of D&D, the biggest explorations of the various settings weren’t through source books but rather through the various novels. Guides and modules did a great job building up histories and detailing monsters, but the books gave the world personality. Saga of Old City helped to make Greyhawk City feel just a little more real and thus went a long way to making the setting something that was more playable. Saga of Old City is a great book to read if you’re into D&D’s history of if you want to read a book by the guy who started it all. Dragonlance is where D&D found its footing, at least in terms of fiction. 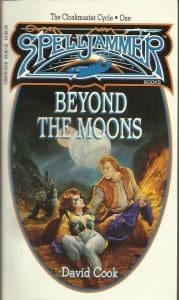 There were plenty of other books published before Dragonlance and a handful of them were very solid, but none of them could easily be separated from the fact that they relied on a game universe to work. Dragonlance was a fantastic setting, but it didn’t need D&D to thrive. 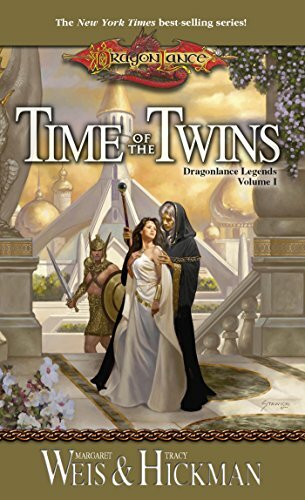 The original Dragonlance trilogy was great in its own right, but The Legends Trilogy is where it became obvious that the setting no longer needed D&D to survive. Admittedly, a big reason why this particular sub-series is so good doesn’t have a lot to do with the writing. It’s not that the writing is bad at all – it’s actually quite good – but it doesn’t really stand out above the rest of the series. No, this sub-series gets the nod as the best of the best because of the memorable Dragonlance characters it chooses to follow. The Majere twins are easily the most memorable protagonists that the series ever had, and getting to see the early adventures of Caramon and Raistlin is a real treat. They’ll both go through a fair number of twists and turns after, but the original novels are still very hard to beat. If you’ve ever had any interest in Dragonlance, you really can start with this trilogy. It may not be where the story starts, but it’s arguably where it starts to get really good. This is also one of the places where D&D novels start to be something more than spin-offs or tie-ins. The Legends Trilogy was about as good as fantasy got in the 1980s, even if it was tied to a very popular game. The Finder’s Stone Trilogy is another one of those sets of books that really builds on the idea of Dungeons and Dragons being a literary universe rather than just something used for games. Are there bits and pieces here that could be used as plot hooks or ideas for sessions? Of course! But there are also some relatively heavy themes explored, things that use the setting more as a quick shorthand for world building than any kind of promotion. While quite different than what had come before. the Finder’s Stone Trilogy has always felt like a real attempt to keep the magic of the literary universe going forward. Most of what you’ll find in this books will feel clichéd, but only because it did it all first. The whole bit with an amnesiac hero finding out she was more (and less) than she had ever imagined is old hat now – and was by the 80s, to be honest – but it worked much better then. In fact, it’s one of those incredibly familiar character beats that’s taken as a given in the genre now. Go back thirty years, though, and you’ll find that it was a brave direction to go in a seires not known for its subtlety. Despite the fact that the big twists aren’t quite so big anymore, The Finder’s Stone trilogy has aged quite well. The covers aren’t so great, but it’s what’s inside that counts. If you want to read a very good adventure set in a familiar universe, this is a good place to start. Make sure to pick up all three books at once – you won’t want to wait to see how this adventure ends. 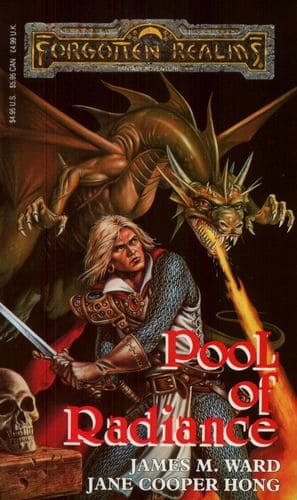 Before we even discuss the books, let’s get this one out of the way – this trilogy started life as a novelization of a video game, Pool of Radiance. The game itself went on to have a few decent sequels, which is probably why these books are so famous. These old-school SSI games were a huge hit back in the day and remain part of the reason why people look at the uneven SSI games so favorably. Aside from being the basis for a very good game (and a few mediocre games), The Heroes of Phlan Trilogy stands as an example of some of the best D&D writing ever done. It’s far more than you’d ever expect out of a game adaptation. A good deal of the fun of these books does come from the game setting. The book doesn’t have to do quite as much to build up a world, even for a book based on D&D. Instead, you’ll get to see something that’s very much like a video game play out in prose. The original book was better than it deserved to be, but the further books in the trilogy is where the story really shined. Pool of Radiance was a great jumping-off point for the series, but having a little more freedom was great for the story. The Heroes of Phlan trilogy is a good example of why adaptations aren’t a bad thing. The solid plot of the game was transformed into something special when it became a book. Today, it’s actually better to just read the book – you’ll be far less frustrated! Spelljammer was a setting that was far too cool to be confined to tabletop games. This fantasty-meets-science-fiction setting had a lot of possibility, even though most campaigns would never get far enough along to really see the universe for what it was. The Cloakmaster Saga took all of the disparate elements of the setting and put them to work into an epic that was really ahead of its time. 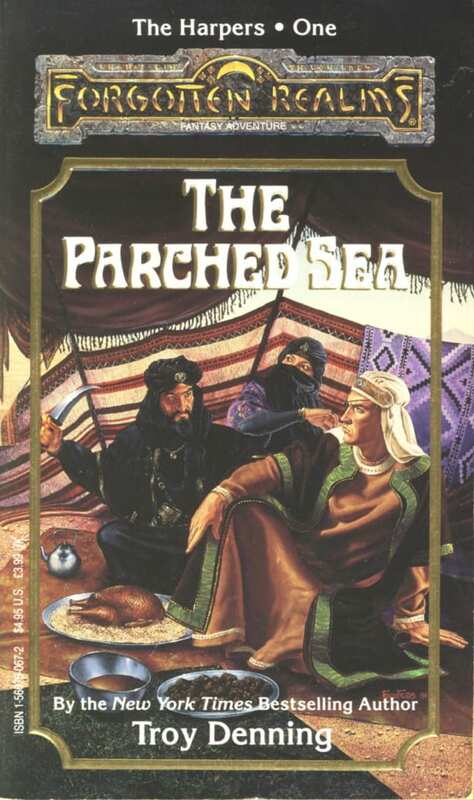 As a work of early 90s fantasy it’s more than solid, but as a D&D book it’s one of the best. This saga was proof that you can do almost anything in the D&D world. If you’ve never played Spelljammer, you’ll be immediately captivated by how different Beyond the Moons feels. Yes, there are strong elements of fantasy that are just like everything else in D&D, but a lot of the fantasy is used in service of concepts that would usually be in a sci-fi series. Just the idea of travel alone is a very different type of mechanic, one that receives as much love as any spaceship. It’s a really great set of principles that is helped out immensely by David Cook’s strong writing. If you’ve ever wanted to take a deeper look at Spelljammer, this is the book for you. If you’ve ever wanted some sci-fi in your D&D books, this is also where you should start. Don’t be afraid to check out something different – you may find that’s where this game and its novels really start to shine. It’s probably a little surprising to get this far down the list without seeing anything by R.A. Salvatore. It’s not because his work is so bad, but rather that including the Drizz’t books is a little obvious at this point. If you have ever wanted to read a D&D book in the past, that’s probably where people sent you – and for good reason. Those books aren’t just very good, but they’re also a good introduction into the world. They are not, however, R.A. Salvatore’s best D&D work. No, that honor goes to a series of books he wrote without his best-known characters. 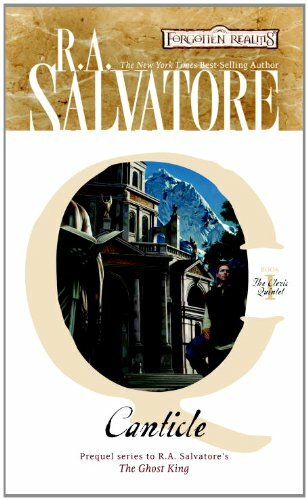 The Cleric Quintet is so different from the Icewind Dale books that you’ll be forgiven if you forgot that Salvatore wrote them. Cadderly is about as far away from the Drow Ranger as you can get, and his journey is very different. It’s more introspective and personal, even though it’s got all the usual big D&D stuff attached to it. This is as close as D&D really gets to being literature, and it’s all the better for the change in main characters. 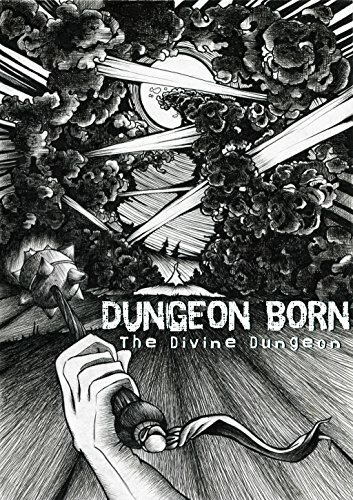 If you want to see how complex D&D can be in terms of how it treats religion, this is the series to go to. If you want to see how good Salvatore can be without Drizz’t, this is also a good place to turn. Consider this next time you want to truly dive into the Forgotten Realms. It’s definitely a unique look at the very popular setting. Ravenloft holds a very special place in the hearts of many D&D players. It’s best known as the horror setting of D&D, but it’s honestly really a place where the game’s systems could shine and where skilled DMs could show off their own skills. It’s such an incredibly weird world, but it’s somehow one that works. If you ever wanted to give your players a treat, this was the go-to setting. If you want to read something great, then, it’s also the place where you need to go. The Ravenloft books are D&D gone gothic, with darker settings and a deep-dive into the weird cosmology of Ravenloft. It’s not for the faint of heart, though the books really aren’t all that scary. It’s more of an exploration of themes than anything else, but it’s nowhere near as simple as what you’d find in most of the books. If you have ever read a Ravenloft supplement in the hopes that someone would run a game, this is where you need to head next. It’s one of the best looks at the setting that you’ll ever find. If you want less swords-and-sorcery and more horror and gothic romance from your D&D books, check out Ravenloft. The books are well-written, but you should really just check them out to see the setting done justice. It takes a great DM to make Ravenloft work well with a real-life party, but reading the setting taken seriously will give you a good idea about how it could be done. At the very least, it will make you long to play the game again! The Harpers are an interesting concept in D&D. They’re kind of a secret society, helping to preserve all that is good and decent in the world. At the same time, they are all about balance, keeping kingdoms from endangering nature and nature from overtaking sentient beings. They are a concept that works well as a game hook, but even better as a background for a novel. The Harpers Series is really a collection of loosely-related novels, but with the Harpers ever-present either as the protagonists or as part of the background. The great thing about these books is how they explore the idea of a concept that doesn’t get used too well in the games. Harpers are usually either helpful NPCs or occasional antagonists in the game, but they only work as well as the DM allows them to work. The novels really give a good idea of what it’d be like to see an organization like that at work in the Forgotten Realms, with a huge emphasis on both their good and bad qualities. The Harpers series has some down points, but most of the books are really good. Taken as a whole, they are one of the best series ever written in the D&D world. While you can skip around as you like, it’s recommended that you read as many of them as you can. Only then will you get the full picture of what’s going on and ultimately what the Harpers really are. It’s a great read and a fantastic way to get deeper into Dungeons and Dragons. Your Picks for the Best D&D Books? The great thing about all of these books is that they don’t require a thorough knowledge of D&D to read. They use the game to build a world, but most of what occurs is really within the book itself. There are dozens of others D&D books out there, but these are some of the best. If you like them, seek out more – it might take you years to read them all, but it will be time well spent. Also look to the fringe for series like Guardians of the Flame by Joel Rosenberg. While not technically D&D novels, they convey the gamer vibe very strongly. Stop by the LitRPG Forum to share your favorite Dungeons and Dragons books. We’ve also put together a list of D&D books with wizards for your enjoyment.